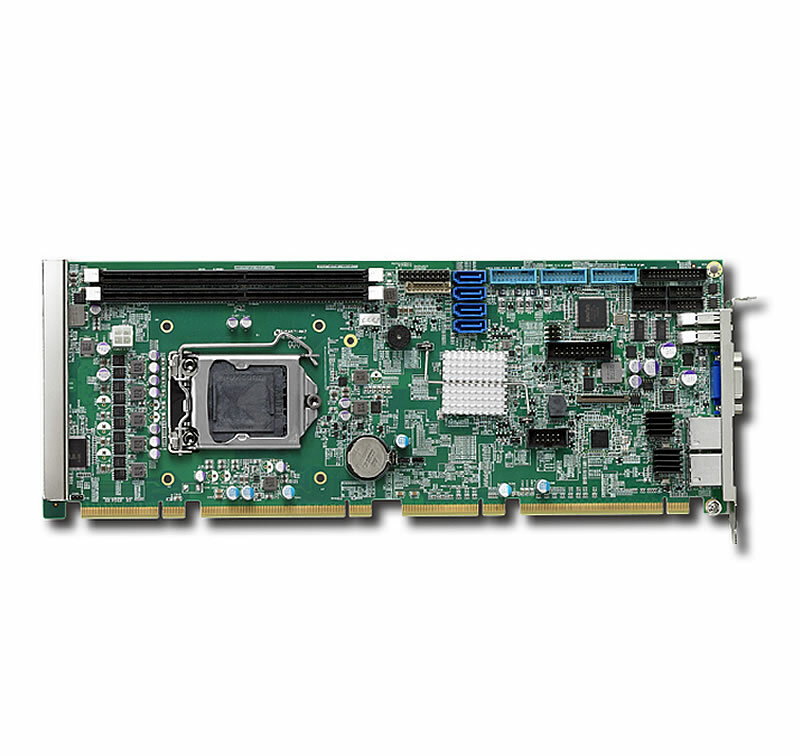 PICMG® 1.0/1.3 SBCs are complete computer with processor, RAM, I/Os built onto a single plug-in circuit board. These CPU cards are mounted onto a backplane. These backplanes are available in two standards i.e. PICMG® 1.0 and PICMG® 1.3. The former supports PCI as well as legacy ISA cards. The latter, supports PCI and PCIexpress cards. Benefits of PICMG® SBC, compared to standard commercial motherboards, include long product life cycle, ease of maintenance, and availability of a vast number of passive and active backplane options.